If there’s one thing Sydnesiders take seriously, it’s their cafés. It all started with Italian and Greek immigrants who brought with them the passion for quality coffee. However, even though Australians are mad about their caffeine, the cafe culture that was born from this craze gradually grew into much more. The blooming cafe culture found fertile ground in one of the most laid back people in the world. Cafés, especially by the beach, popped up like mushrooms after the rain. Today they are places where Sydneysiders and tourists alike go to have a cup of coffee, a glass of wine, a cold beer or a casual lunch. But how do you choose from the hundreds of Sydney cafes? Here are some of the best watering holes by the beach where you can witness Sydney beach cafe culture at its finest. Freshwater Beach, off the usual tourist beaten track, is popular with surfers for its impressive waves. There, right on the beach, you can find the Pilu Kiosk. If the name sounds familiar, that might be because this is, in fact, an offshoot of the famous Sardinian Pilu restaurant. The kiosk is a great compromise for beach goers who are too lazy to get dressed up for the restaurant, but still want to enjoy a cold drink, an excellent cup of coffee, and authentic panini. One of the most popular cafes in Sydney, the Boathouse Palm Beach has a rustic feel and a beautiful view of Palm Beach. The Boathouse is the perfect place to relax with a newspaper and a bite to eat off their eclectic but delicious menu. Feel the stress leave your body and mind as you watch seaplanes landing and taking off from the beach, and listen to the tourists chattering in a variety of world languages. One of Sydney’s Northern Beaches, Manly is all golden sands, blue water and pine trees. If you are taking a ferry from Circular Quay for a day of beachside fun at Manly, don’t miss Whitewater Cafe. Whitewater has a lovely interior and a carefully crafted menu, but its beachfront location might be its greatest asset. If you fancy a wine tasting in Sydney in a relaxed atmosphere, with the sound of the crashing waves in the background, this is the place to go. 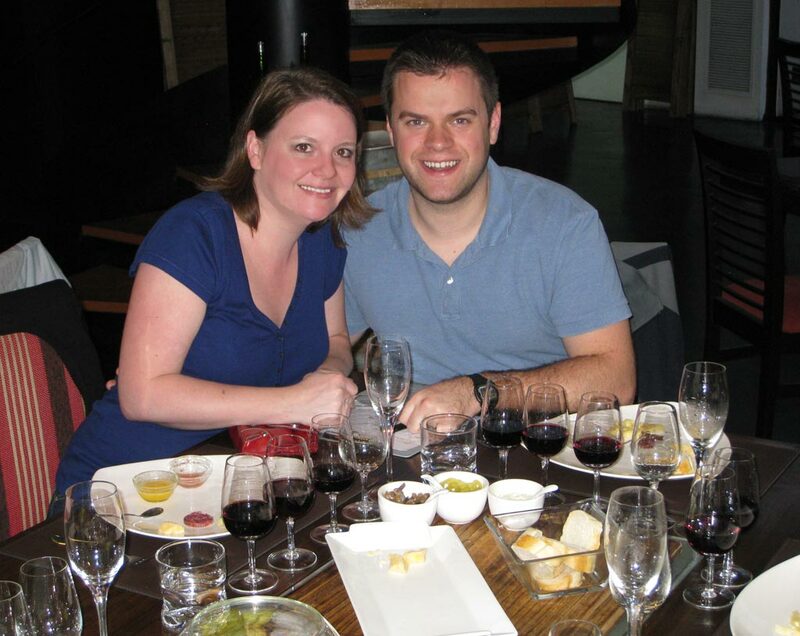 Pair the wine with their delicious modern Australian specialties for a full-on experience. Popular with the locals, Kiss the Barista is located right on the hot sand of Doll’s Point beach. An excellent café for a break from swimming and tanning, Kiss the Barista overlooks the serene ocean shore. The café serves light food and excellent coffee, and is the perfect choice for families with kids, who can still play in the sand while the parents unwind with a drink and a quick bite. One of Sydney’s most iconic eateries – Bathers’ Pavilion is located in a gorgeous Heritage building, right on the beach in Balmoral. The high-class restaurant was made famous by its celebrity chef Serge Dansereau, but the establishment’s cute, quaint cafe is another story altogether. Balmoral beach is a laidback affair, popular with families and locals. The cafe has a tranquil view of the gentle waters and the ferries. Apart from a great drinks selection, they serve modern Mediterranean cuisine. Every beach in Sydney is lined with cafes where you can go to cool off from the hot sun and rest from the waves of the ocean. Visitors quickly adopt the Sydney beach cafe culture. No wonder, because what could possibly be better than sipping a refreshing beverage and looking at the ocean? This entry was posted in Food and tagged Australia, food, guest post, sydney.